Even with some key players being out of the lineup for long periods of time (due to injuries/suspensions), the Baltimore Orioles still found a way to win 96 games during the 2014 regular season, and advanced to the ALCS after sweeping the Detroit Tigers in the ALDS. 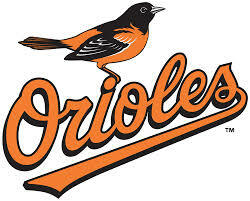 It turned out to be an ugly end for a great season, but the Orioles now need to look forward to the off-season. 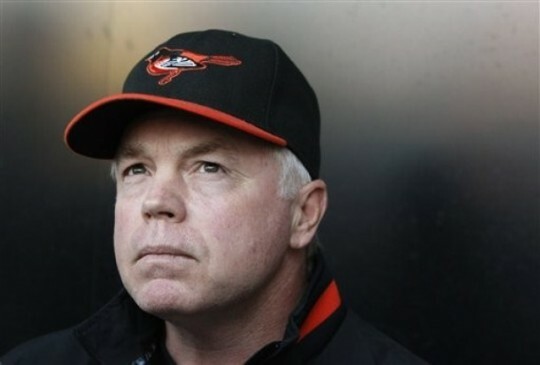 With some key players heading towards free agency and arbitration, the Orioles need to make some moves in order to put themselves in contention to compete once again come 2015. 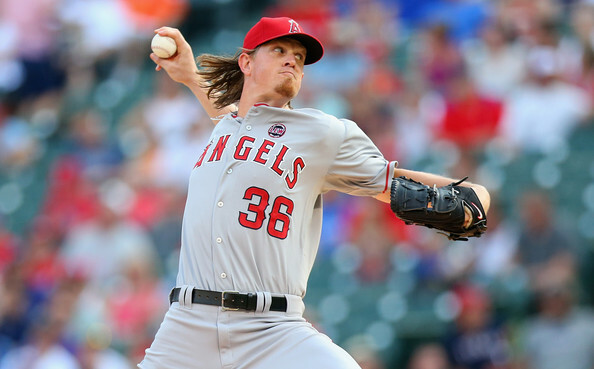 How All Of The Angels Pitchers Were Acquired: 2014 Roster Tree Shows A Nice Year Revamp! The Angels management had to look back on the 2013 Relief Core – and worry about their long term future. This was because not one guy had a decent year, and most guys were well north of 4 ERA’s. Jerry DiPoto has rapid fired a bunch of trades and signings since then, to solidify a great Bullpen it was once a late inning disaster waiting to happen on a nightly basis. So how did he accomplish this? What assets did he give out in order to make it happen? The 1st domino to fall was signing Joe Smith to a 3 year deal as the team’s primary set up man for Ernesto Frieri. 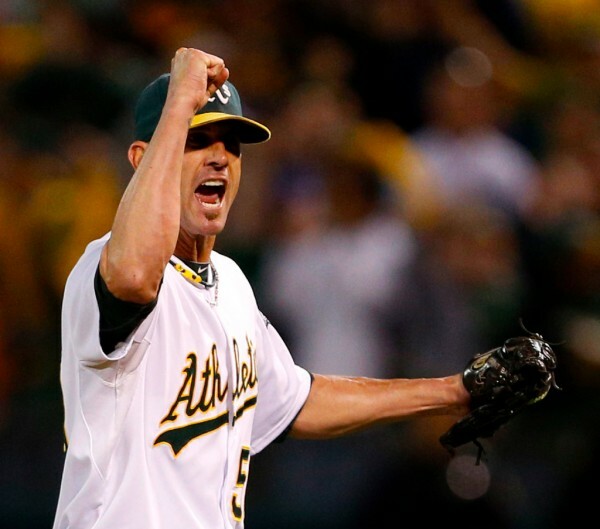 Grant Balfour maybe perfectly situated to change teams in the AL West from the Oakland Athletics to the Seattle Mariners. The PAC NW club could use a guy stopper – to mop up games from a great young pitching staff. in 2013, Balfour has nailed down 62 Saves in the last season and a half, and has carried a great ERA in the 2.50 range – with a WHIP slightly above 1. If Seattle is willing to pay about 3 YRs/$33 – 36 MIL, then the Aussie could be headed their way. 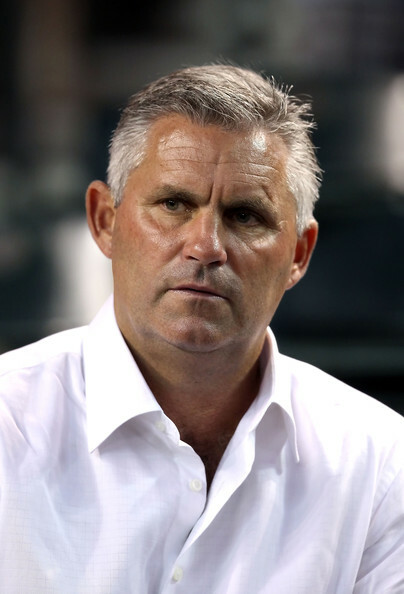 Seattle Mariners: Jack Z. and the brass have some money to spend, will there be any takers?? 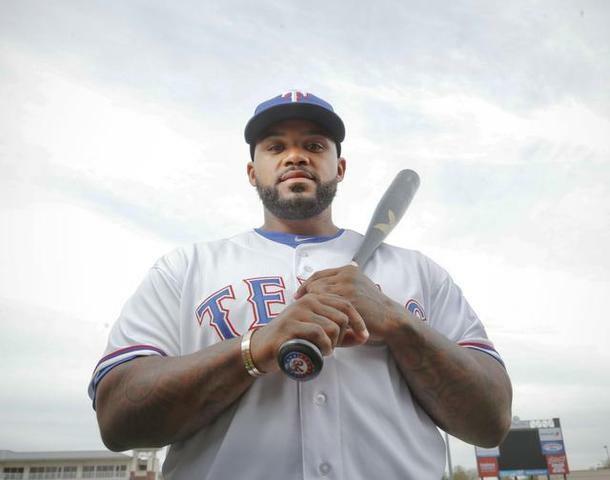 Mike Napoli, Jacoby Ellsbury, Nelson Cruz, Shin-Soo Choo should all be on the offensive list. On the Pitching side, Bronson Arroyo is the kind of Innings eater that could favor your Bullpen. Fernando Rodney or Grant Balfour could close games for you as I don’t think Joe Nathan or Brian Wilson are coming. 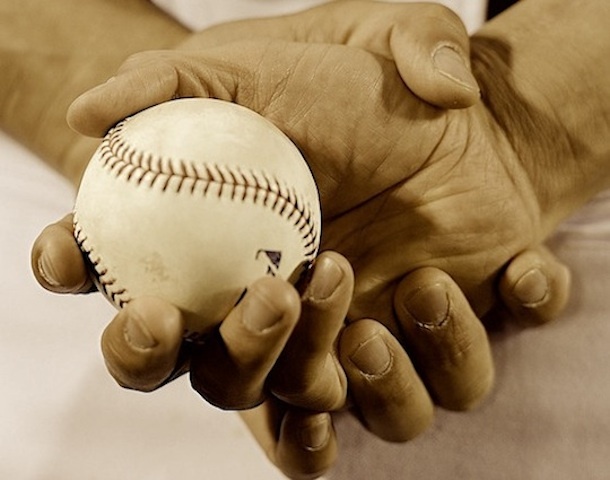 Go big with your Free Agent signings, even if it is one or 2 players. 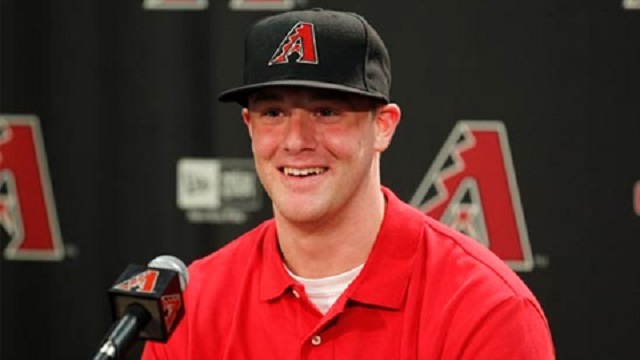 Archie Bradley was the 7th pick in 2011 MLB Draft by the Arizona Diamondbacks. He is in his 2nd season of professional baseball and is off to strong start. 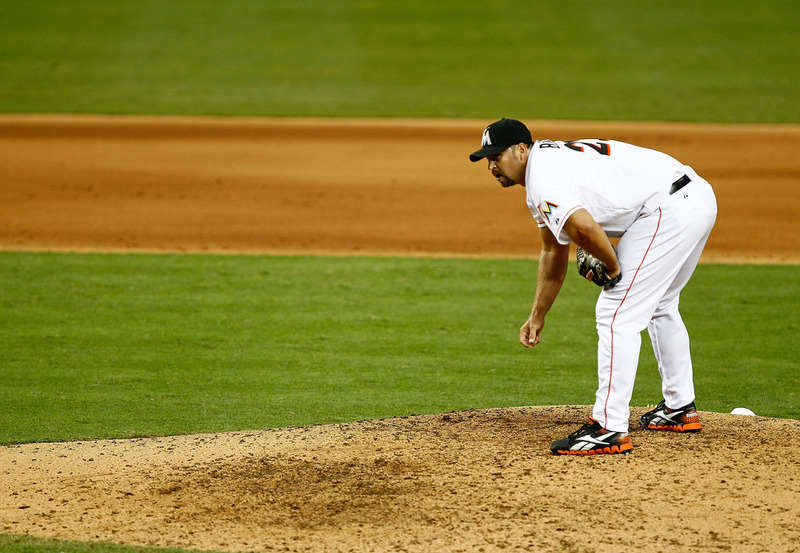 He is 4-0, 1.05 ERA, and he has 63 strike outs in 43.2 innings pitched. The opposition only has a .193 batting average against him. He projects to be a top of the rotation starter. MLB.com has him ranked as the 18th prospect in all of baseball. 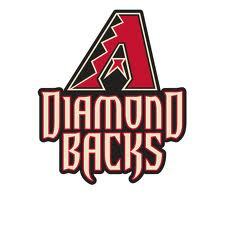 The Arizona Diamondbacks have a Minor League farm system that is strong with pitching, and up until now their pitching was the only highlight in their minor league system. They have some position players that can not only hit, but play some stellar defense as well. 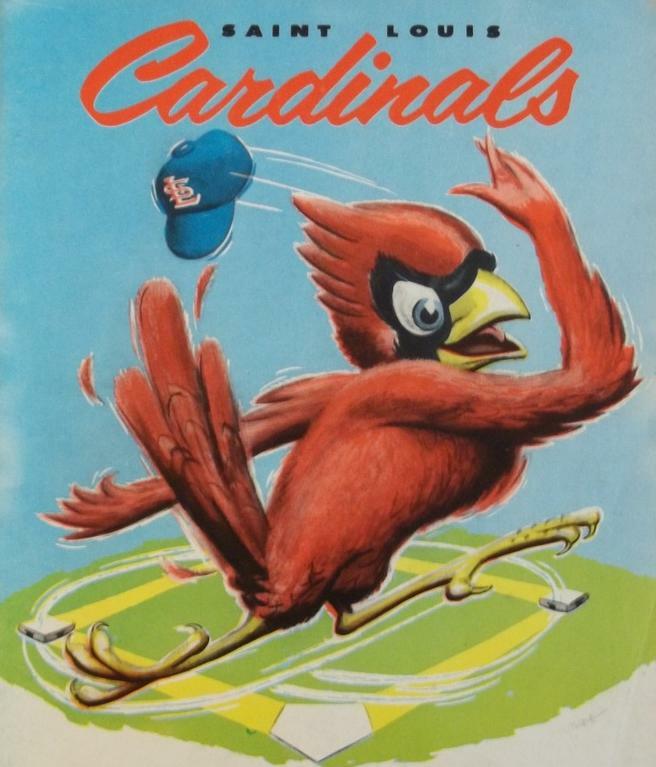 The pitching is from the minors already helping out the team this season with Wade Miley and Patrick Corbin leading the starting rotation. They have more pitching on the way in the form of Archie Bradley, Tyler Skaggs and David Holmberg. 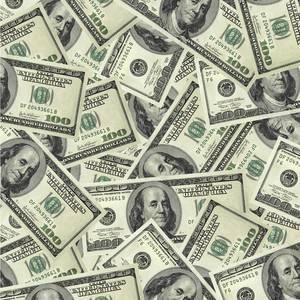 The Mariners Payroll in 2013 will be 80+ million dollars. Sadly enough, the Mariners are still not expected to compete in the American League West. 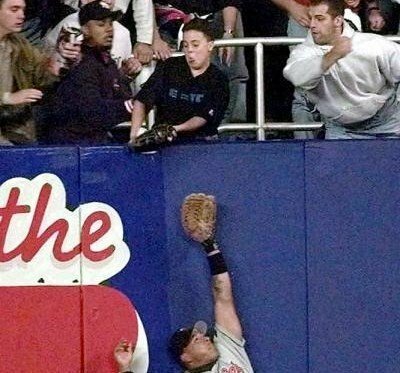 It has been over ten years since the Seattle Mariners found themselves as participants in the American League playoffs. Over the course of that time, the M’s have had their ups and downs (quite obviously more downs), and they have come close to getting back to the post-season on several occasions. However, the last three years have been frustrating for Mariners’ fans as the team has ended each season in last place in the AL West. 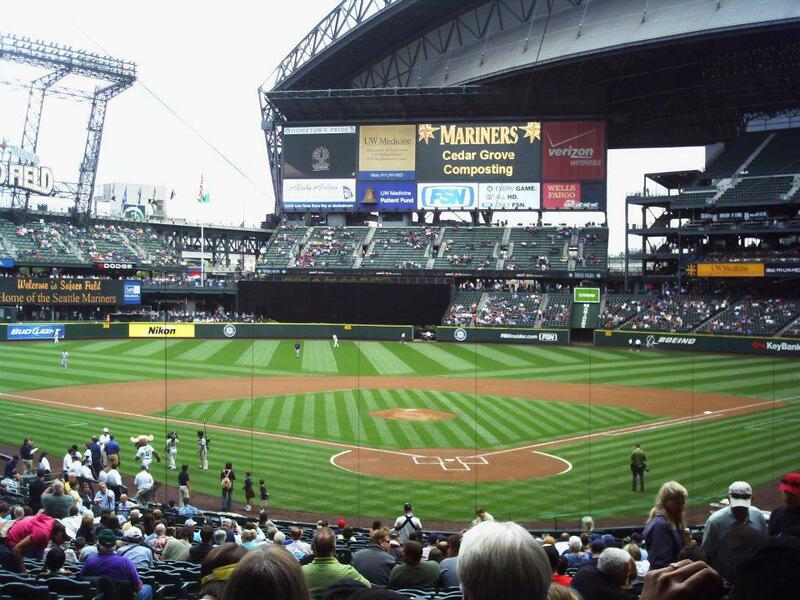 Along with the post-season drought, the Mariners have made some poor contractual decisions. This seasons payroll will not be exceptionally high, but Seattle is far from a small market team. One of the benefits of this season is that the Mariners are not flooded with a lot of long term, massive contracts. The future for the Mariners can be bright, but they need to find some talented offensive pieces and a couple of arms to back their superstar ace, Felix Hernandez. 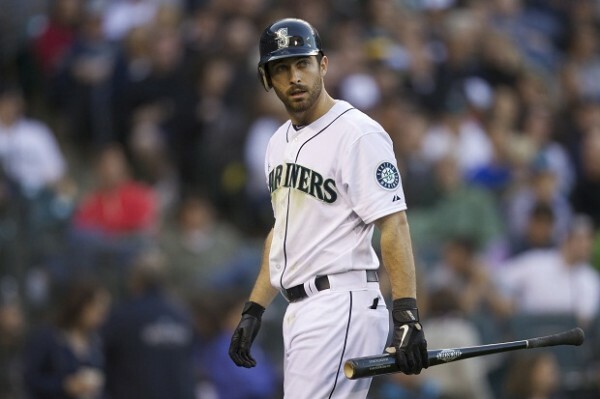 Without further ado, let’s take a look at the big deals that make up the top end of the Mariners payroll in 2013. I think most Mariners fans will ultimately be pretty disappointed in which player is following up King Felix on the payroll for the upcoming season. 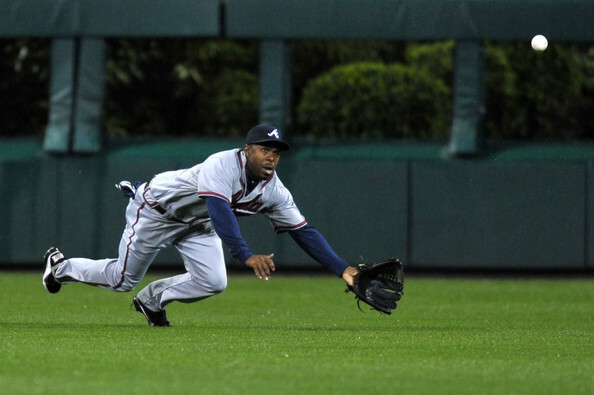 Micheal Bourn is seeking a contract worth 15 Million Dollars plus per year. Since 2008, he has averaged 50 SB a year. He has steadily improved his offensive game. 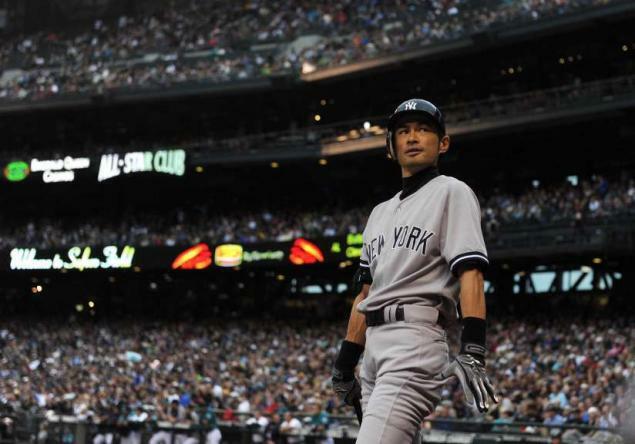 He is a guy who would help most ball clubs as a Lead Off hitter. 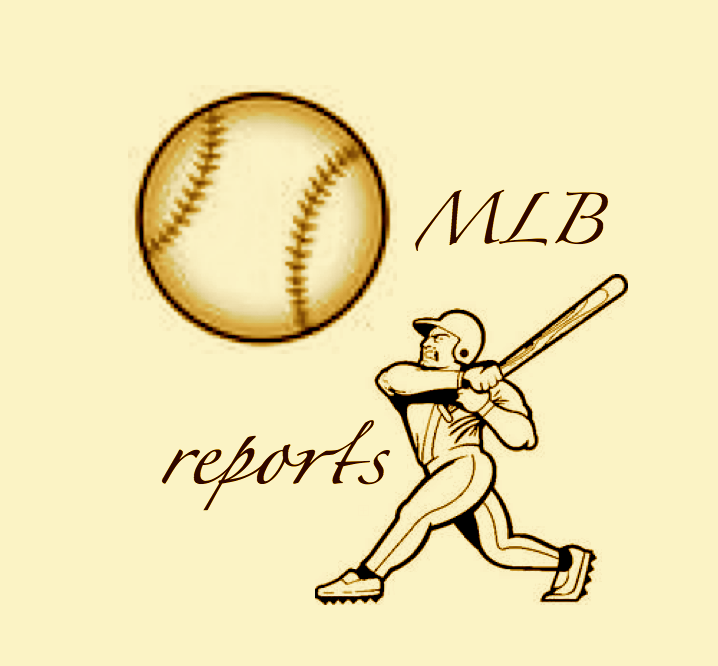 The offseason is winding down right with the availability of Free Agents and the budgets of many MLB teams. The talent on the open market is not what it was a few months ago but there is still some risk/reward players in the pool along with Bourn, Lohse, and Marcum. There are certain clubs with some dollars to spend but most are to their cap or don’t see the value. Here I present to you my top 10 Free Agents who can help propel a team to more wins or be used by subpar clubs as viable trade chips as Trade Deadline Deals.